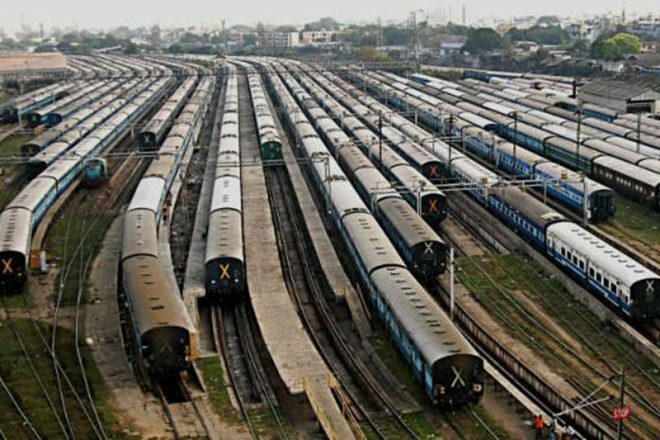 Retiring rooms at 600 stations across the country will undergo a major revamp as IRCTC plans to equip them with air-conditioners, wifi connectivity and aesthetically-designed washrooms, among other facilities. Railways currently manages around 2,000 retiring rooms or dormitories at more than 600 stations. The facility is meant to provide reasonable safe transit accommodation to bona fide passengers, who can book a retiring room for a maximum of 72 hours.